Huawei has been expanding a lot lately, with the biggest smartphone manufacturer in the world showcasing its dominance with in-house hardware developments as well. Huawei’s Kirin chipsets have long been touted as great performing chipsets, offering a decent balance of battery life and performance, and go head to head with Qualcomm’s Snapdragon and Samsung’s Exynos offerings. 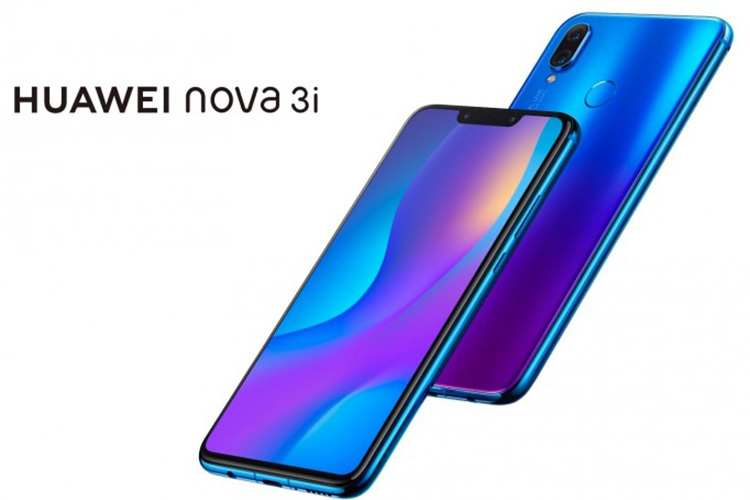 The company recently launched the Huawei Nova 3i which packs in some really interesting hardware, such as 4GB of RAM and 128GB storage, and a total of 4 cameras with a 16MP + 2MP dual rear camera, and a 24MP + 2MP dual front camera. However, the highlight feature of the smartphone has got to be the processor, which is Huawei’s latest SoC, the Kirin 710. The Kirin 710 aims to bring the 12nm node to the masses and according to Huawei, the new chipset delivers impressive performance and power efficiency gains. As for the performance, the new Kirin 710 SoC promises 75% better single-core and 68% improved multi-core speeds thanks to the four high-performance Cortex-A73 cores clocked at 2.2GHz and four low-power Cortex-A53 cores clocked at 1.7GHz. Furthermore, the GPU is said to be 1.3 times faster than its predecessor too. Moving on to more modern trends, the SoC is also capable of scene recognition and face unlock. As for the camera, the DSP and ISP have also been upgraded and offer significant improvement, especially in low-light conditions. The Kirin 710 also features dual SIM and dual 4G VoLTE support along with LTE Cat. 12 and Cat. 13. While these are all the promises that the company has made, it would be interesting to see how the device actually performs in real life, and whether it will be able to live up to its claims.